Our 2018 Webby Award winning films - "I Heart NY" & "Coke Habit"
We are honored to announce that we’ve won awards in TWO categories from the 2018 Webby Awards! “I Heart NY” (Documentary: Individual Episode Shortform) and “Coke Habit” (Weird). We worked on these two short films with Dress Code and couldn’t be prouder of them. Check out all the winners here! French Horn Rebellion reunites with Jody Watley on "Just Werrrk"
“This track has been our secret weapon on the dance floor since we made its first version back in 2014,” says French Horn Rebellion’s Robert Perlick-Molinari. 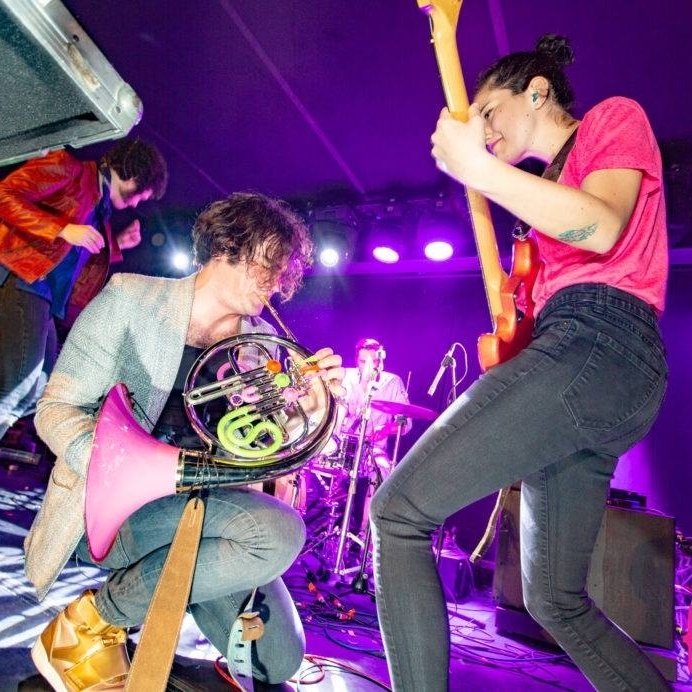 “In our French Horn Rebellion DJ Sets, it always brings the house down. After one such performance this past winter, we sat down together, and said ‘the time has come for the world to hear this hot disco fire.’ We asked Jody if she thought it was time, and she said ‘YES. '” Check out the premiere on Dancing Astronaut - and listen now. Our YouTooCanWoo Spring 2018 Reel is here! Check out some of our latest & historical greatest - featuring original music, sound design, foley, dialogue edit & mix! 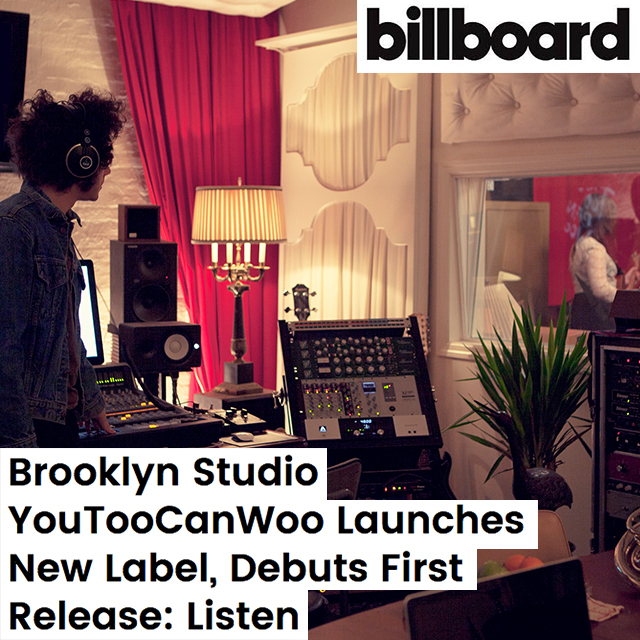 YouTooCanWoo's April DJ residency at the Ace Hotel New York is here! Featuring some of our favorite DJs and collaborators. Come hang with us in lobby for a good time, good drinks, and some really good music. And admission is free! Our latest short film "I Heart NY" is set to premiere at the 2018 Tribeca Film Festival on Friday, April 20. The Dress Code production features legendary designer Milton Glaser discussing his iconic logo that lifted a city during times of trouble, and how it remains relevant today. 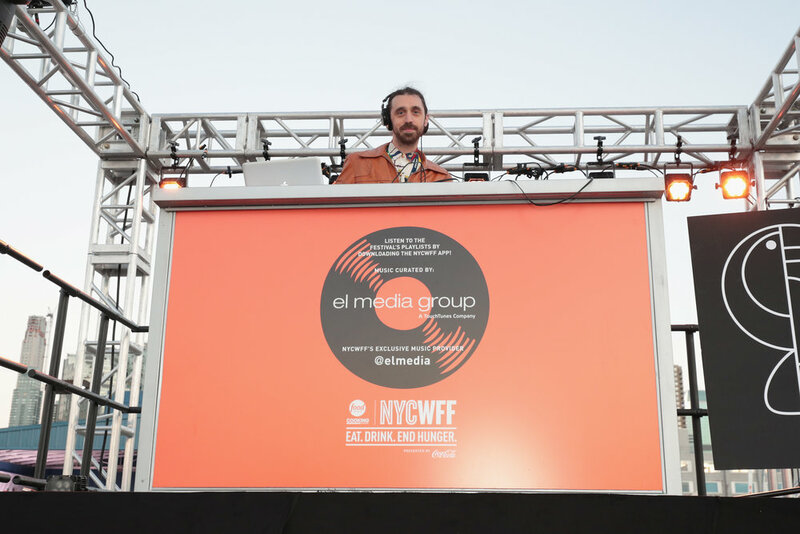 For the soundtrack, YTCW composers David Perlick-Molinari, Derek Muro, and Zach Abramson stitched together a sound-quilt of Milton’s NY experience, drawing on genres such as jazz/fusion, avant-garde classical, psychedelic funk, soul, and R&B, supplemented by fresh field recordings of Manhattan and Brooklyn. Learn more about the film and buy tickets to a screening. /// Music, sound design, and 5.1 mix by YouTooCanWoo. 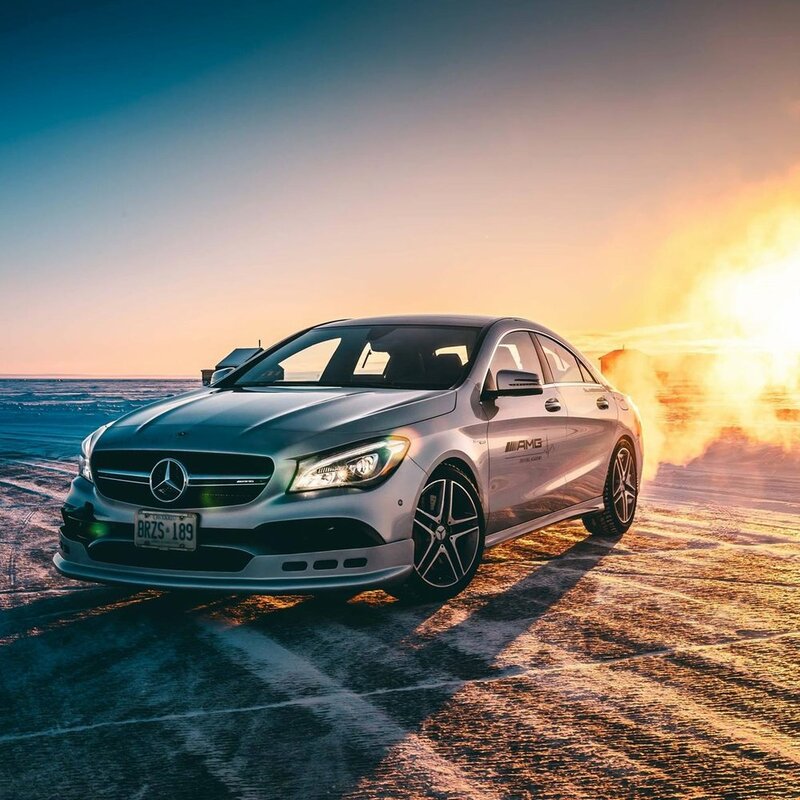 We worked with R/GA and Mercedes-Benz on this amazing 360/VR experience featuring stunt driving from the AMG Driving Academy. We fully tapped into the new format, providing a dynamic, ambisonic/360 score and soundscape to this icy adventure - read more & watch with headphones to get the full effect! We partnered with American Express, Ogilvy New York, and Human Expansion Co to create a one-of-a-kind virtual reality experience. 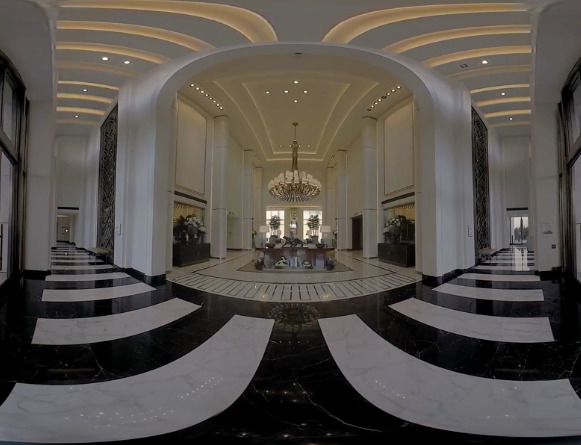 Users were able to wander through the legendary Beverly Hills Waldorf Astoria as part of AmEx's Fine Resorts and Hotels Experience. Read more about the "overwhelmingly positive" event in Travel Weekly. Music, mix, sound design by YouTooCanWoo. Billboard unveils French Horn Rebellion latest single "Rooftops" featuring Natalie Duffy, and announces plans to take YouTooCanWoo's Night Out on the road. Read more here. We celebrated our first "Night Out" at Mercury Lounge on Saturday, November 4th! Pink Flamingo Rhythm Revue opened the night with a debut live set (listen to his latest single "On A Night Like This"), then French Horn Rebellion & friends took the stage - featuring guest appearances by Secret Weapons, argonaut&wasp, Yllis, Natalie Duffy, Tiff Ortiz & Violet Sands. Check out the amazing vibes in this photo album from Nicky Digital! 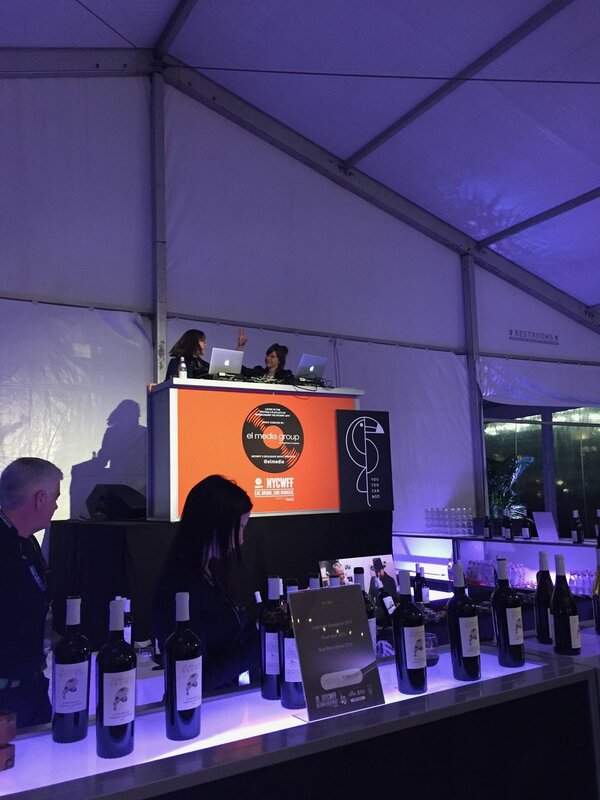 We were thrilled to join forces with the New York City Food & Wine Festival for their 10th annual event this October. As a non-profit with a mission to fight hunger, all of their proceeds benefit Food Bank For New York City and No Kid Hungry. 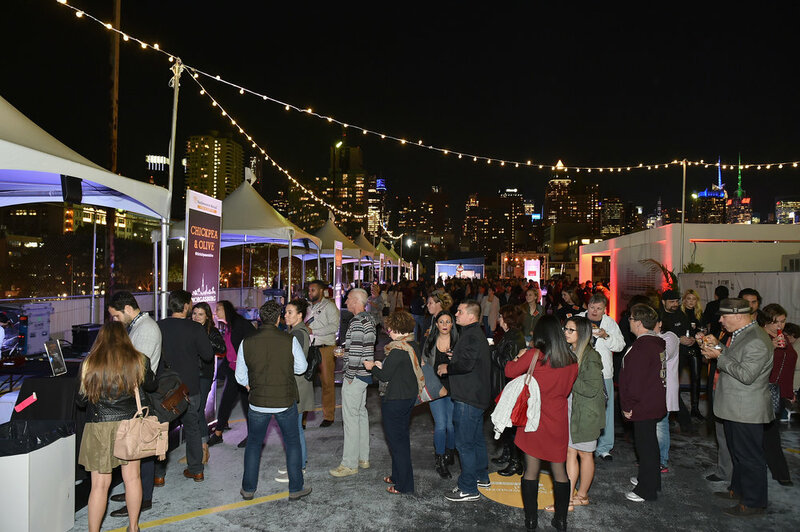 We were proud to curate the music at their two Brooklyn-oriented events - Smorgasburg (presented by Thrillist, hosted by the cast of Chopped) and Best of Brooklyn (presented by Vice/Munchies, hosted by Action Bronson). Featuring some of our favorites: French Horn Rebellion, LEFTI, Pink Flamingo Rhythm Revue, our in-house duo DJ Sneaky Pizza, and a special guest appearance by Rev Run. Check out some of the good times below! We are thrilled to welcome Christine Bilich to the team as Executive Producer, Advertising & Music Supervision. Read more in Billboard's Executive Turntable. From the title cards to the bumpers and nominee videos, we created a package designed to be an ethereal reflection of youth culture and pop music, cooked all together in an acid-infused electric soup - including an orchestration of “Also sprach Zarathustra,” (famously used in 2001: A Space Odyssey), that we remixed into a trap, future-bass, house space-jam for Katy Perry's Moon Woman entrance. Check out the highlights here. Directed by Christian Haberkern. Read more about it on Ones to Watch. Little Black Book gets the scoop on our collaboration with Trollbäck+Company on the rebranding of the Oxygen Network. We developed a sonic branding that feels "sampled, incomplete, and always shifting between eerie calm and jarring action...," while "...layers of environmental recordings, overheard conversations, and carefully crafted music beds bring a tactile, emotional resonance to Oxygen’s on-air visuals." Read the full article here. 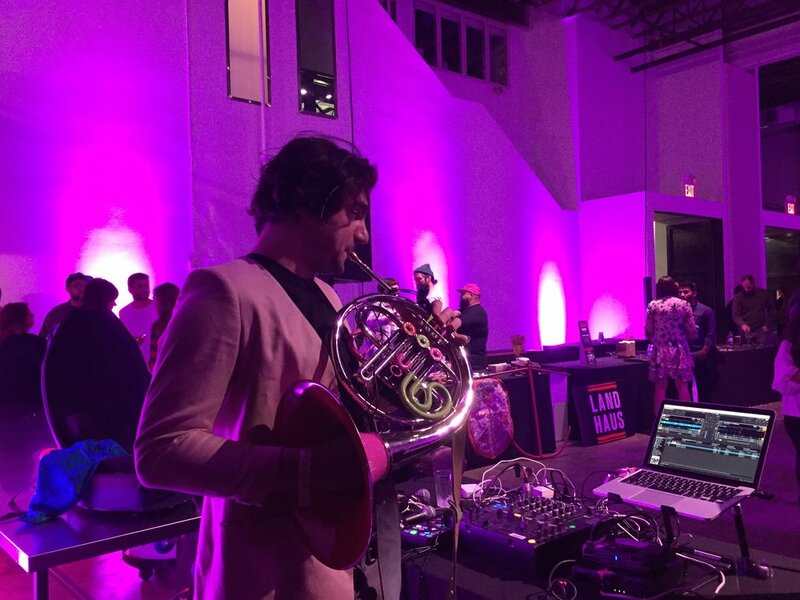 French Horn Rebellion takes over Lincoln Center's Midsummer Night Swing for one funky night - read more on HuffPost. "The team behind the YouTooCanWoo studio space in Williamsburg, Brooklyn is celebrating their fifth anniversary by expanding in a big way. On Friday (June 30), the “Woo” community will begin doing business as their own record label of the same name. The occasion will be marked by a launch party that night at Rough Trade in Brooklyn, NY and the label’s first full-length LP release, Violet Sands’ Hotel."